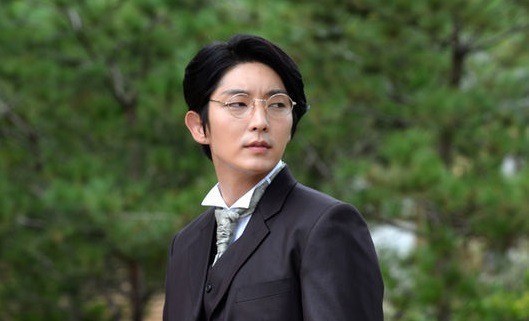 Actor Lee Joon-gi will star in the Chinese film “Under the Sicilian Sun,” Namoo Actors Co. confirmed on Thursday. 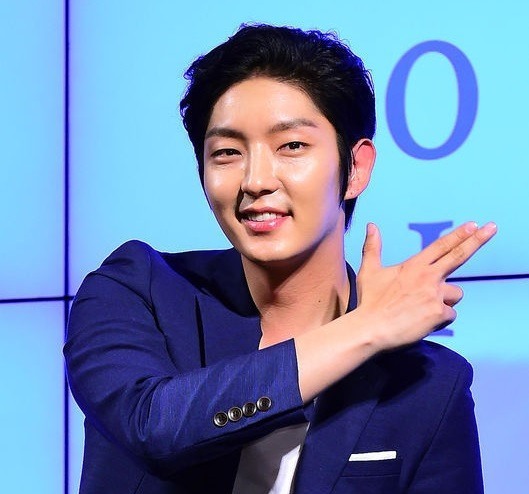 The hallyu star gladly chose the melodrama as his next film on account of the experienced filmmaking crew and the excellent script, the agency said. “Under the Sicilian Sun” is about a Chinese woman and a Korean man who fall in love despite their cultural differences. Lee will play Park Jun-ho, a young man from Korea who seeks to protect his lover at all costs. The Korean heartthrob will costar alongside actress Zhou Dongyu, who is best known as the heroine of “Under the Hawthorn Tree” by Chinese director Zhang Yimou. Filming will commence in Shanghai in December, according to Namoo Actors. Two top-notch Asian filmmakers, Stanley Kwan from Hong Kong and Lim Yuxian from Taiwan, will serve as chief producer and producer, respectively. “I have noticed Lee’s excellent acting skills in many of his works, not to mention his tremendous popularity in China and at home,” Lim was quoted as saying.